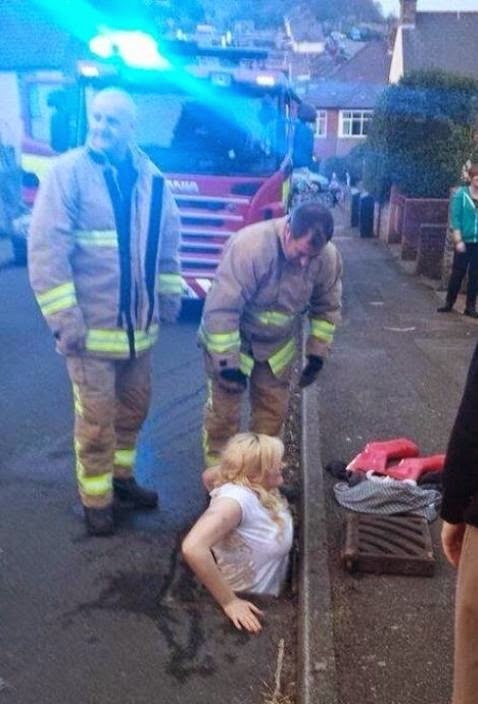 She got trapped trying to retrieve her phone. If those are her boots and clothes lying around, I'd wait for a while. Awesome calculation! Once again great presentation. Thanks for sharing.